Our goal is to provide for our customers the highest level of service and expertise available by being committed to ongoing learning, training, and education and following principles that encourage cooperation, integrity and honesty that will allow our customers the greatest opportunity to enjoy their relaxation time with their families. Solar Swim offers a variety of pool installation related services to ensure that we can serve our clients in every way possible. From a new pool installation or to upgrades and renovations to your existing pools, Solar Swim has the expertise and experience to meet your needs. We specialize in in-ground vinyl liner and fiberglass pools as well as above ground and on-ground Radiant pools. 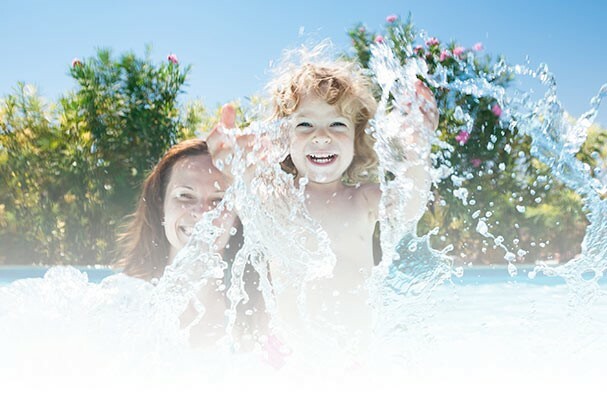 Solar Swim has a wide variety of Hot Tubs and Swim Spas for you and your family to enjoy year-round. When you’re relaxing, you enjoy life more. It is easier to converse, share intimacies, smile and laugh. You will look forward to your times in your hot tub or swim spa. Hot Tubs and Swim Spas are also great for entertaining company.